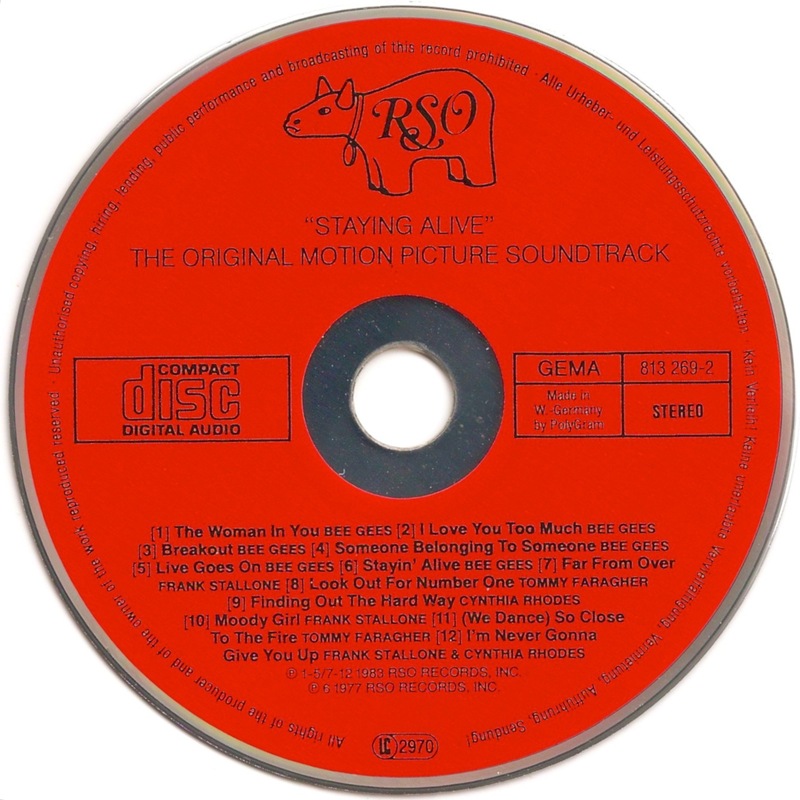 Staying Alive is the 1983 film sequel to Saturday Night Fever, starring John Travolta as dancer Tony Manero, with Cynthia Rhodes, Finola Hughes, Joyce Hyser, Steve Inwood, Julie Bovasso, and dancers Viktor Manoel, Kate Ann Wright, Kevyn Morrow and Nanette Tarpey. It was directed by Sylvester Stallone. 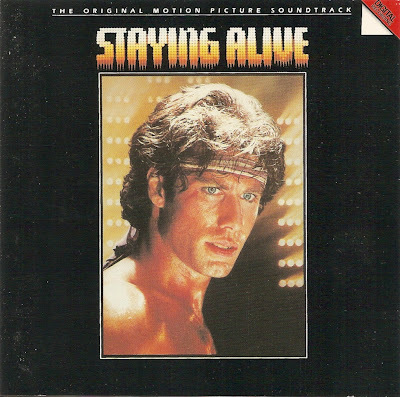 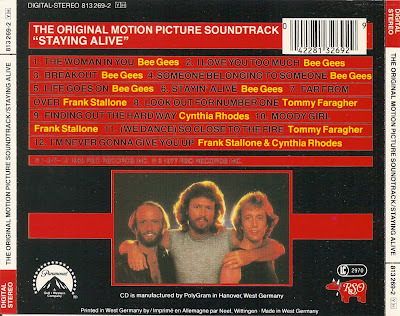 The title comes from the Bee Gees song, Stayin' Alive, which was used as the theme song to Saturday Night Fever and is also played during the final scene of Staying Alive.